Everyone thinks about changing the design of their home, or even going all out and deciding to get a new Home Conversion installed, the main thing which puts people off the idea in going through with the Renovation, is simply down to the fact of costs! Our team at Clarkson Builders have come up with our 5 steps on cost-saving your new home conversion, saving you money, time and stress. Being the number 1 Builders in Milton Keynes, we suggest before planning your budget you plan what type of Home Conversion you want to go for. In most cases than not, we find people plan how much they are willing to spend, however it doesn’t cover the costs of the Conversion they want to install in their home. Planning what Conversion you want to have renovated within your home, will give you an indication of what exactly it is you are looking to spend and how long the construction process will take. Most modern 21st Century homes carry a simplistic and quiet touch to the home. The simpler the better is what seems to be an occurring style in many 2016 homes. You will find that deciding to keep the design simple will result in huge cost saving benefits, whilst the style is kept to a million dollar style. A big mistake many homeowners miss out on is checking around for the best price, a great way to do this is by going on a Builders comparison site to find out the cheapest price within your local area. The last thing you need is for Contractors to rip you off for your money, do your research and get the best price for your Home Conversion. Before any construction work takes place, you will find yourself having a good clear out and throwing away any unwanted/unused materials which are no good to you. Instead of throwing them away, why not sell them? More cases than not, they could end up being more worth than bad, so try your luck and see if you can gather some extra cash to go towards your Conversion. A great way to get stuck in and involved with your new Renovation, helping out in any way you can, although will take up a bit of your time, could potentially save you money in the long run. 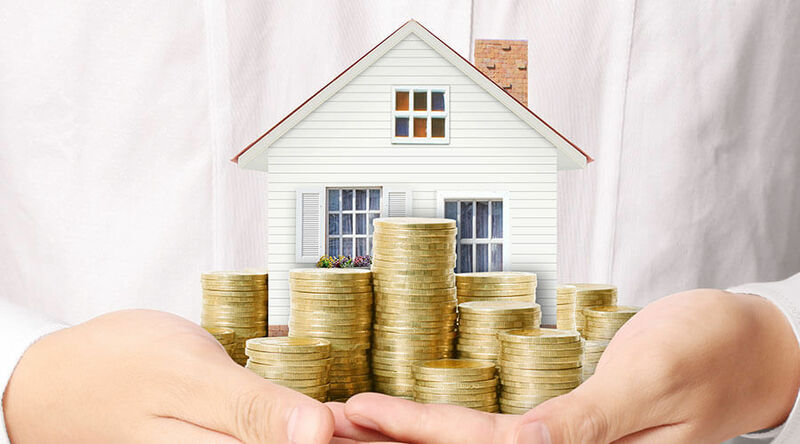 Although it may seem obvious, saving a bit of money behind you every month will help you when it comes to the final costs of your Renovation, it is also a good way to help you plan a sensible budget which you can follow. We hope our step guide is helpful it comes saving money on your new home Conversion, if you acquire any information on the Conversion services we provide, feel free to get in contact today!